A children's book about a very special girl with a very rare disease. “Every morning Little Mia tries to wake up with a smile on her face, dancing, laughing and singing. 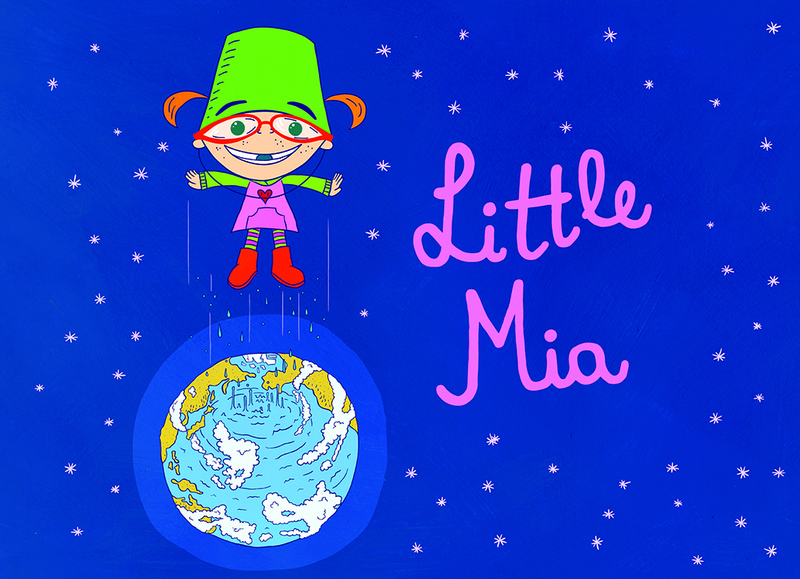 Little Mia is a children-tale designed to help parents and kids understand genetic disorders. Hi! 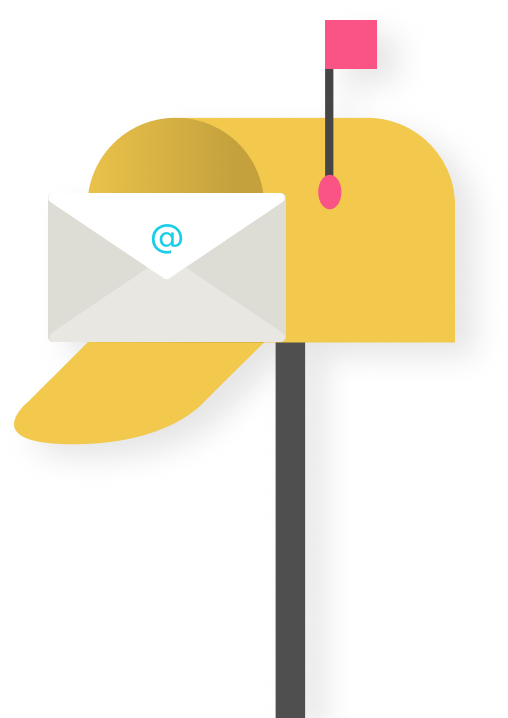 We are Alex and JuanJo and we are part of The Pongo Bongo, a social communication agency specialised in helping small charities. Our aim is to help children who suffer from rare conditions cope with their illness. Through illustrated tales, we want to help kids and adults, whether they are affected or not, to understand this and other rare diseases and ultimately to improve their quality of life by making more people aware of their condition. 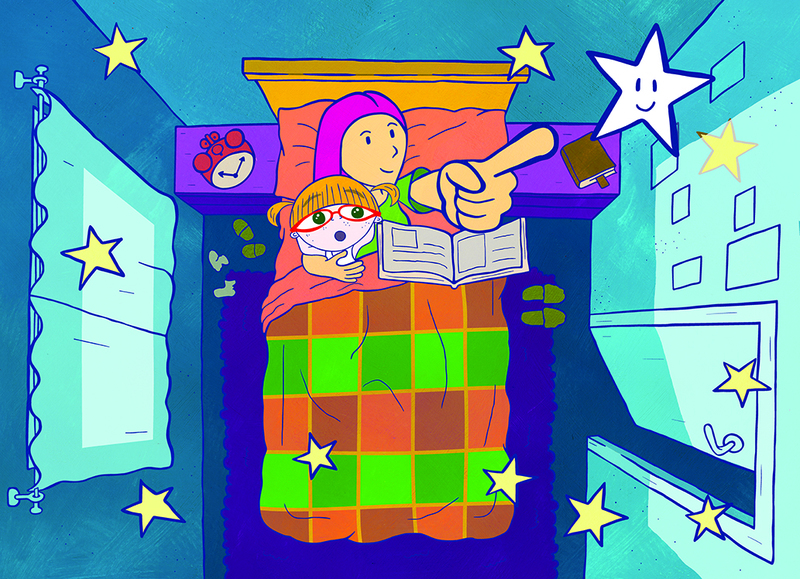 - to publish an illustrated picture book to explain to little kids, like Little Mia, why they are so special. - to create a resource for parents to explain to their children why their, or other, children have this condition and what rare diseases are. Alex and Juanjo are part of The Pongo Bongo, a social communication agency specialised in creating services for small charities who lack their own means and mass media resources. At the moment one of our main goals is help children who suffer from rare diseases cope with their illness. Through this illustrated tale we want to help kids and adults, whether they are affected or not, to better understand rare diseases. With your help, we can explain to kids like Little Mia why they are so special. It looks like Alex Barrena and JuanJo González have not made any updates yet. Check back soon! These people are helping to fund Little Mia: A picture book about rare conditions.